Ruel Reid, Minister of Education, Youth and Information, is blaming the island’s poor education system of the past for turning out illiterate students who are wreaking havoc on the island with crimes. 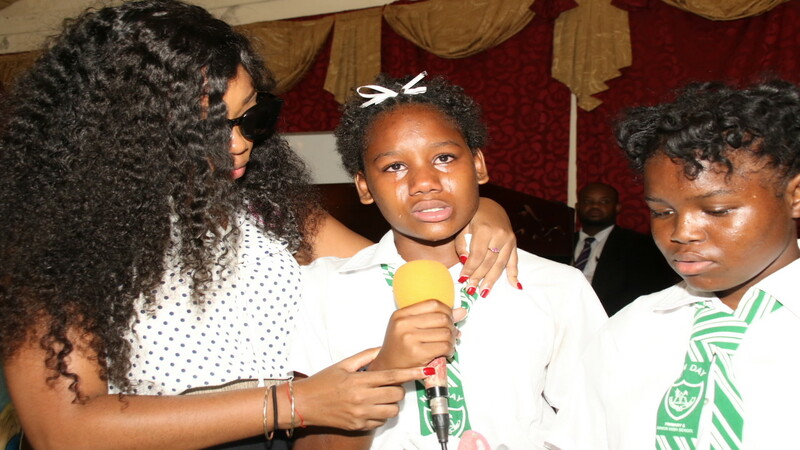 Reid, speaking last Friday at the thanksgiving service by Kingston Technical High School for murdered student Yetanya Francis, was joined by Jamaica Teachers’ Association president-elect, Owen Speed in asking that the culture of illiteracy be changed for a better Jamaica. Yetanya was raped and killed, before being set ablaze and left to burn on the night of August 23, within close proximity of her 12th Street home in Arnett Gardens. She left home for a shop and failed to return, which set off a frantic search before her charred remains were found the next morning. Reid, during his address inside the capacity Wildman Street Pentecostal Church, said: “The history of education was one where only the privileged few got a good education and Jamaica is a classic example that for many years, 70 percent of our young people couldn’t go beyond even Grade Nine, much less go to Grade 13, to get a good and sound education. “A lot of young people who are perpetuating crime, yes, they are literally illiterate because many of them never had education opportunity and they are taking their revenge on society,” he said. 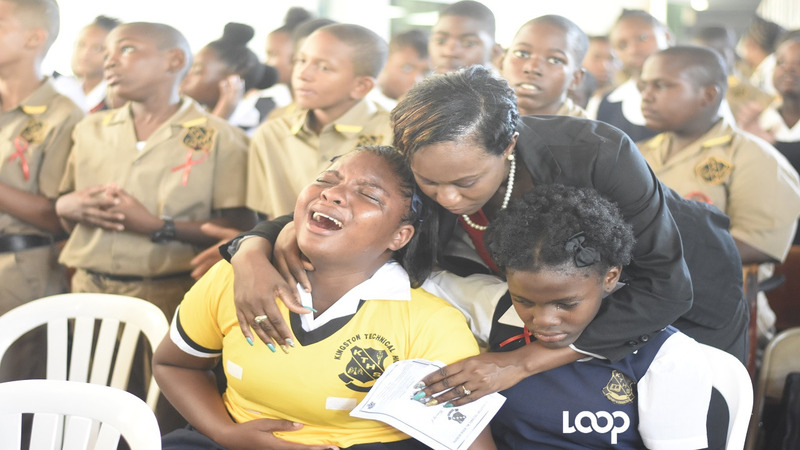 The minister explained that for Jamaica to change that culture, Jamaicans must start practicing overcoming evil with good, and referenced the recent decision by Calabar, a Baptist church-owned institution, to expel students who did not meet an academic standard set by the school. He said: “So for us to counter that (illiteracy) in my watch as minister, I must ensure that every child gets a good education, go to school for long as is possible and don’t throw them out of school. “I said to my brothers and sisters who have church schools, they must lead by example. That particular policy was passed long ago. There was a time when church schools used to charge fees centuries ago and the church ruled that they must provide free education. 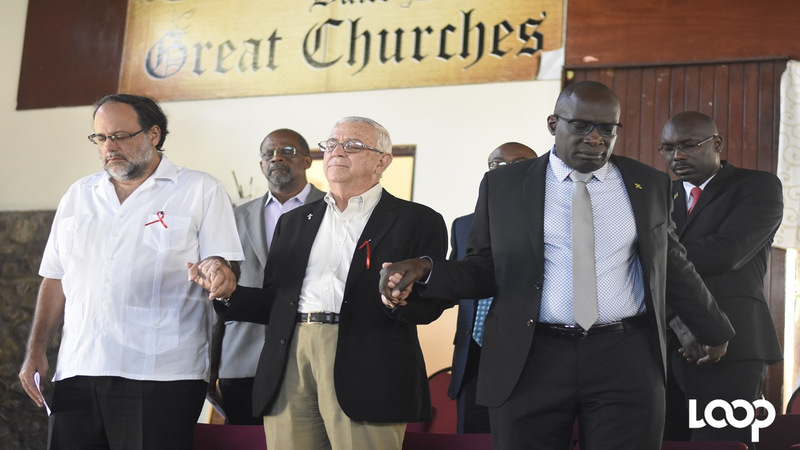 “Much of the church schools in Jamaica were established to provide free education and we know the sociology very well, those persons who are marginalised, if we don’t bring them into the fold, the devil itself will find work for idle hands,” Reid said. He implored educators to embrace, like Christianity in Jamaica, schools as an education centre that treats each child precious while being robust and inclusive. He said: “It doesn’t matter what special needs you have, whatever your circumstances, come to school and let the school system transform your life, into productive citizens. “No fees, no barriers to public education. All come freely and let the government takes the responsibility to fund schools. Those who want to contribute, fine,” Reid said. 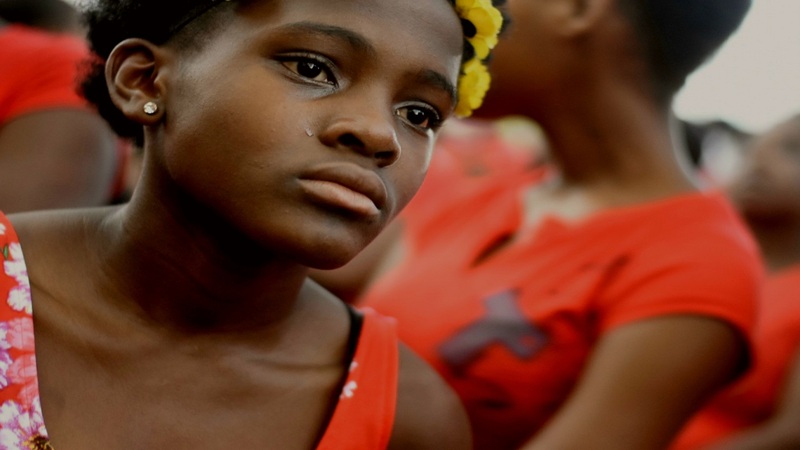 According to the minister, he is trying to break down the “apartheid in education” system and bring equity in terms of access and equality for every child in Jamaica. Meanwhile, Speed was also strident in his belief that illiteracy is fuelling the spate of gruesome murders and other criminal acts that the nation have been battling for quite some time. 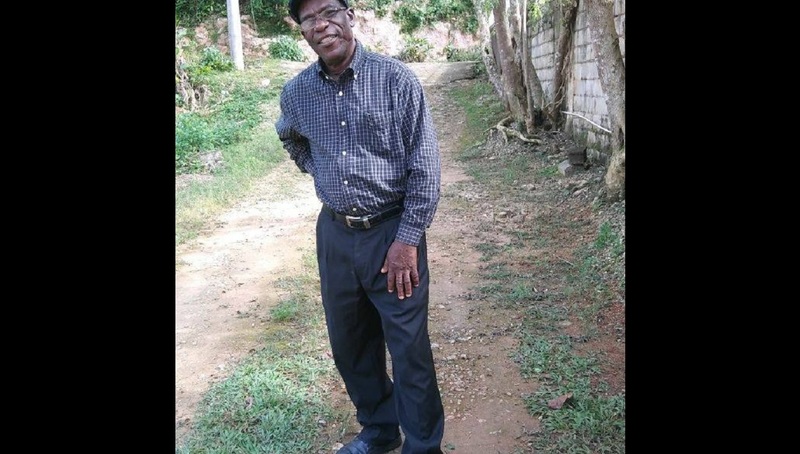 Speed said: “I am going to put it to you and all Jamaica that the people who are perpetrators of these gruesome crimes are all illiterate people who cannot think on their feet to understand right from wrong and to understand the things that should be done and that they can do. “They are all illiterate people, because literacy is not just about being able to call and pronounce words, but is being able to think critically when they are confronted with conflicts,” Speed said.